Mark Harley designed these business cards for Golden Fox, a company that brews a range of craft beers which are distributed around London. We are immediately drawn to the visual identity thanks to its catchy golden fox-shaped logo, the all-caps typography and the dynamic lines. If you wonder why these business cards look a lot like coasters, because they are!  “The client was aftering an economical business card solution. 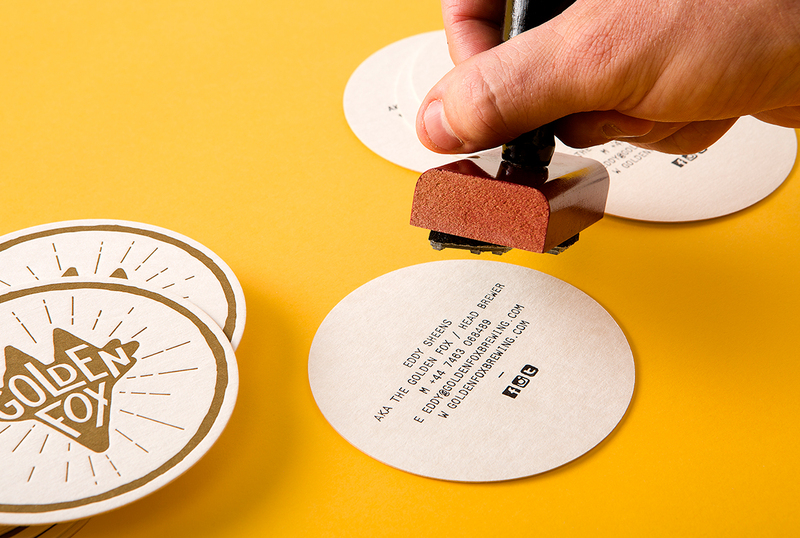 Therefore, we created a beer coaster which could double as a business card by stamping the contact details on the reverse side with a wooden handled stamp and ink pad. 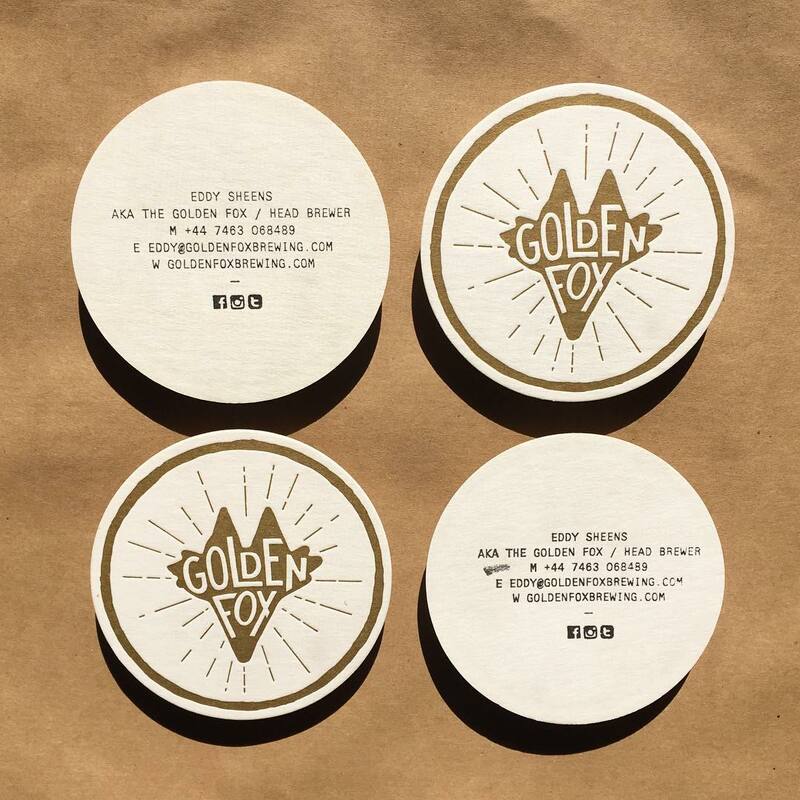 That way, the card could be used as both a promotional coaster to drink their beers with, or be used as a leave behind to potential pubs and bottle shops that may want to sell Golden Fox beer,” Mark said. These business cards/coasters were printed by Taylor’d Press via metallic 871 letterpress on 390gsm beer matt board.